GrayMatter is dedicated to transforming operations and empowering people. Through sensor technology, cloud analytics and its unmatched operational floor expertise, GrayMatter makes the machines that make products and clean water smarter. Through the resulting predictive analytics, the people who run plants and utilities can solve more problems and make better decisions. The company focuses on co-innovation and the best solutions and technology for industrial companies going through digital transformation. GrayMatter works with a wide range of companies throughout Pittsburgh and around the globe, including Procter and Gamble, General Electric, Marzetti, CNX, U.S. Steel, PPG, and DC Water. 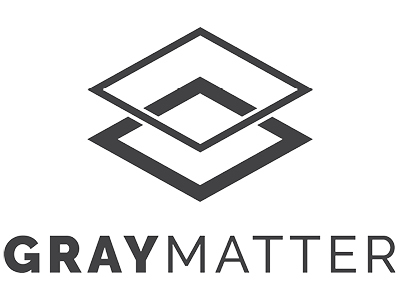 GrayMatter has grown tremendously in the past year, expanding from a primarily East Coast company to now covering vast regions throughout the Midwest. Last November, a substantial investment by private equity firm Hamilton Robinson Capital Partners allowed GrayMatter to expand even further with a recent acquisition in Denver. For more information click here.